Our pedagogical vision is that each child shall be able to show his true potential based on his own requirements. We realise this vision by continuously listening to the child, and by utilizing their thoughts and ideas we encourage them to develop and learn. The children control their own day at the nursery but, at the same time, as educators, we need to assist with the fundamental structure. 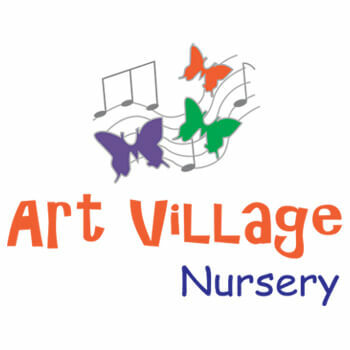 We challenge children by arousing their interest in creative activities, natural sciences, arithmetic, song and music, dance and movement, theatre and drama as well as art and design. These areas are integrated into our daily educational activities by a daily timetable which feature these activities for all the children. In this respect our working method is quite unique. 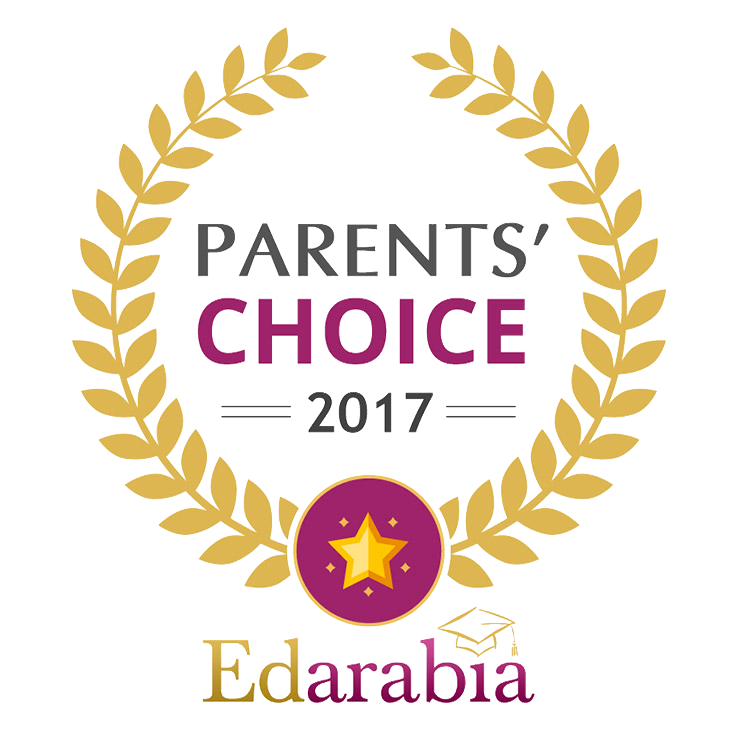 Our vision is to have excellent and happy children, parents and staff. We realise our vision by building close relationships with each child and each member of staff. Both parents, children and staff participate in the planning of our activities through close contact with parents and through undertaking frequent interviews with the children. Our organisation is based on a humanistic approach as well as respect and confidence in the child’s own potential and desire to learn. Our inspiration comes from Reggio Emilia, which was founded by the Italian nursery pedagogue Loris Malaguzzi. The fundamental idea is that children like to discover. Loris Malaguzzi and Reggio Emilia believe that children need to be agents for their own learning but that adults should stay close by and provide help when it is needed. Democracy forms the foundation of our nursery. It promotes all children’s development and learning, and a lifelong desire to learn. An important task of the nursery is to impart and establish respect for human rights and fundamental democratic values. We believe in developing children’s ability to take responsibility and to develop their social preparedness so that solidarity and tolerance are established at an early stage. The nursery is a social and cultural meeting place, which prepares children for life in an increasingly internationalized community. Awareness of their own cultural heritage and participating in the culture of others contributes to children’s ability to understand and empathize with the circumstances and the values of others.